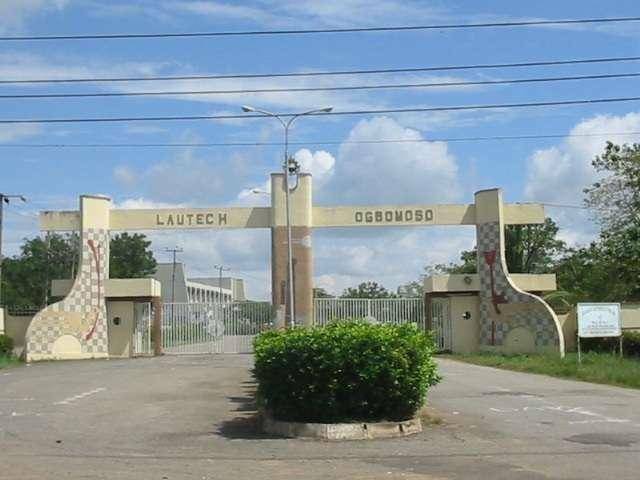 For an applicant to be eligible for the exercise, he/she must have scored 160 and above in the 2018/2019 University Matriculation Examination.METHOD OF APPLICATIONApplicants are to proceed to the admissions website of the University www.admissions.lautech.edu.ng to make payment of a fee of Two Thousand Naira (N2,000 .00) only for the purpose of online registration for the screening exercise using Inter-Switch Enabled Debit Cards (ATM).Applicants are expected to carefully complete and submit the online application form as incomplete application form will not be treated. In completing the online application form, a candidate is expected to upload a digital copy of his/her scanned passport photograph which must be in JPEG (i.e. jpg) and must not be more than 20kb. The photograph must be in white background.On submission of the application form, a candidate is to print out an acknowledgement page which assigns him/her the venue and date of the screening exercise.OTHER RELEVANT INFORMATIONa) The application form will be available online for completion and submission Thursday, November 22nd to Wednesday, December 5th, 2018.